WHAT DOES IT MEAN TO BE EMPOWERED…OR TO EMPOWER OTHERS? WHO SHOULD YOU EMPOWER AND WHY? HOW DO I BECOME INSPIRED AND THEN INSPIRE OTHERS? Set clear actionable goals, visualize achieving your goals – make them real. Develop controls (goals, targets, deadlines) & monitor progress. Learn how to assign responsibility. 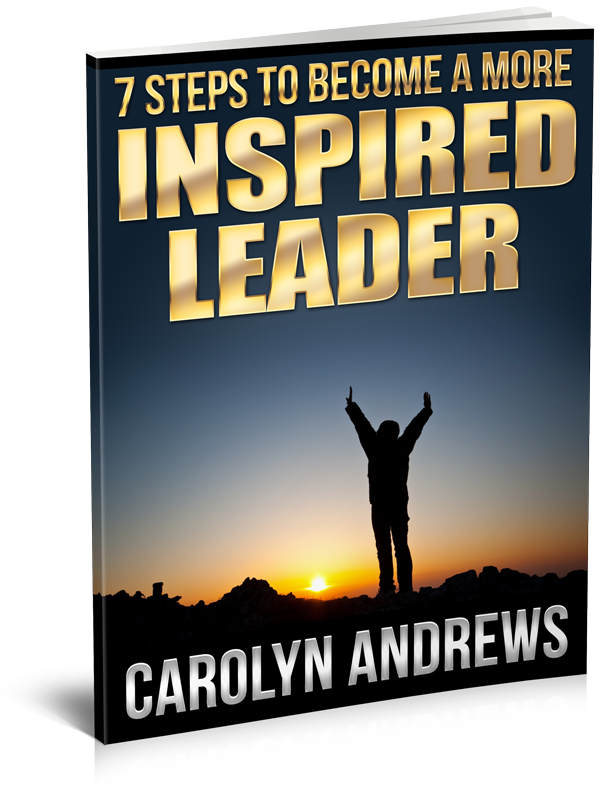 BECOME AN INSPIRED LEADER TODAY!